MMOBomb and Retro Craftz Studio have partnered up to get our users a free gift Key full of in-game items for Rebirth Fantasy Online. 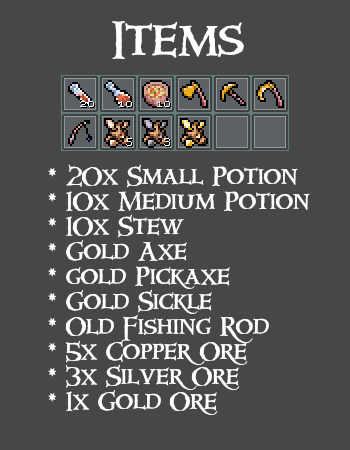 Each key contains several potions, gold and much more! 2. Install Rebirth Fantasy Online game via Steam. 4. Type the code and click confirm. Rebirth Fantasy is an open world Free 2D Online RPG, Explore a world of fantasy where slimes, goblins and dragons exist. Play the way you like, create skills, craft items, fight different monsters and explore anywhere without being blocked on a story progression! Play a unique Old School Retro Game in a concept of “Another World” fantasy stories. Sry, Where I can Inpout the Key? Seems that they are having some technical issues, can you please grab a NEW key and try again? my key is giving invalid! After entering the plate with the activation disappeared, things did not appear. Entered again – writes “Invalid code”. 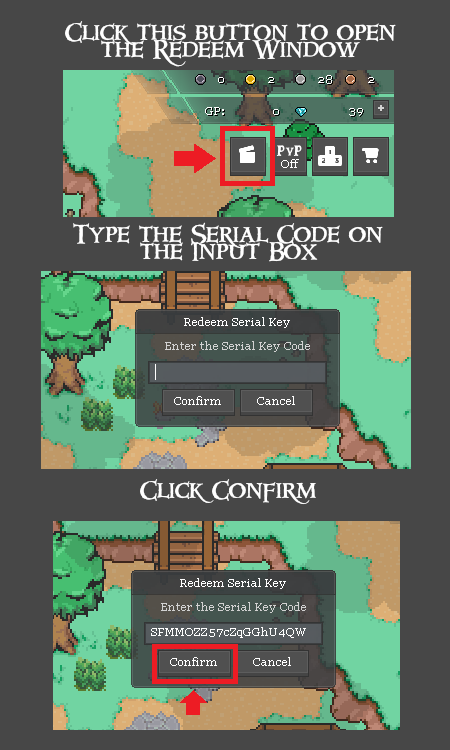 Please note you must redeem the key in-game, not via Steam… Are you following the instructions? same here. code is invalid.